My practice focuses on commercial litigation, appellate litigation, and bankruptcy. Tim Anzenberger litigates commercial cases before federal and state courts across Mississippi and represents creditors in bankruptcy matters. He has also handled appeals in federal and state appellate courts, including presenting oral arguments before the Mississippi Supreme Court. 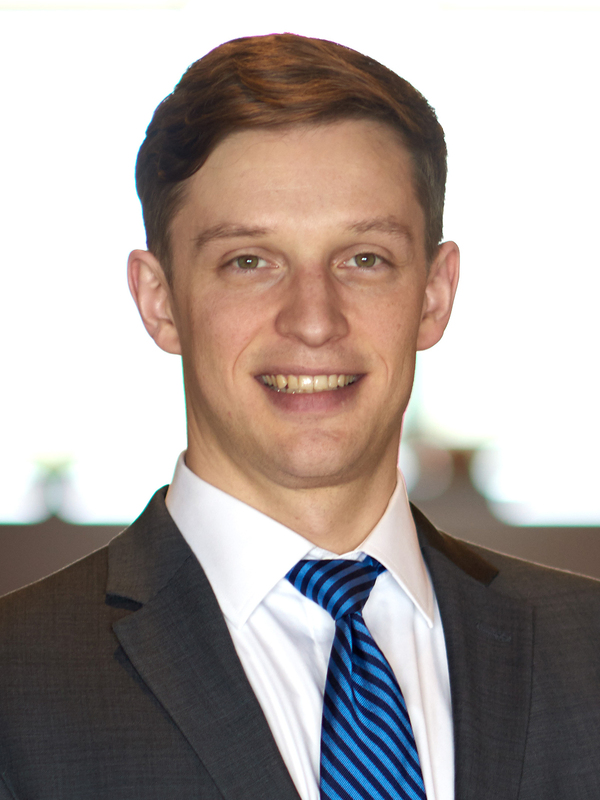 As part of his appellate practice, Tim is a member of the Pro Bono Appellate Programs for the United States Courts of Appeals for the Fifth and Ninth Circuits. After law school, he served as a law clerk for Presiding Justice Jess H. Dickinson of the Mississippi Supreme Court and as an Adjunct Professor in Legal Writing and Appellate Advocacy at the Mississippi College School of Law. In law school, Tim served as an executive editor of the Mississippi College Law Review and was active on the Moot Court Board, where he was a National Champion and won Best Brief at the 2011 Andrews Kurth Moot Court National Championship. He also won Best Oral Advocate at the Ruby R. Vale Corporate Moot Court Competition and was a Finalist at the Elliot Cup Bankruptcy Competition. Tim also received Best Paper Awards in Antitrust Law, Law and Economics, Criminal Law, Secured Transactions, Legal Writing, and Capital Punishment Law. Does the Bankruptcy Code Allow Tiered Chapter 13 Plans? Community Trust Bank v. First National Bank of Clarksdale, 150 So. 3d 683 (Miss. 2014). Handled all stages of appeal, including post-trial motions and hearings. Briefed and presented oral argument on issues of first impression before the Mississippi Supreme Court, securing a unanimous reversal of the trial court’s decision below and a rendering of judgment in client’s favor. Linde Health Care Staffing v. Claiborne County Hospital, 198 So. 3d 318 (Miss. 2016). Handled all stages of appeal. Briefed and presented oral argument before the Mississippi Supreme Court in a case involving the Federal Arbitration Act. Smith v. James L. Henley and Trustmark National Bank, 548 B.R. 724 (S.D. Miss. 2016). Handled all stages of bankruptcy appeal, including drafting appellee’s brief, successfully obtaining affirmance of bankruptcy court’s final judgment converting a debtor’s case to Chapter 7 for bad faith. In re Patricia L. Smith, 530 B.R. 327 (Bankr. S.D. Miss. 2015). Handled all stages of trial involving a debtor’s bad faith bankruptcy filing, fraudulent transfers, and hidden and comingled assets, securing a favorable ruling and judgment converting a debtor’s bankruptcy case.